This is the official trailer for the movie SEVEN AND A HALF DATE featuring Nollywod veterans Jim Iyke, Mercy Johnson Okojie, Sola Sobowale, Toyin Abraham and more. 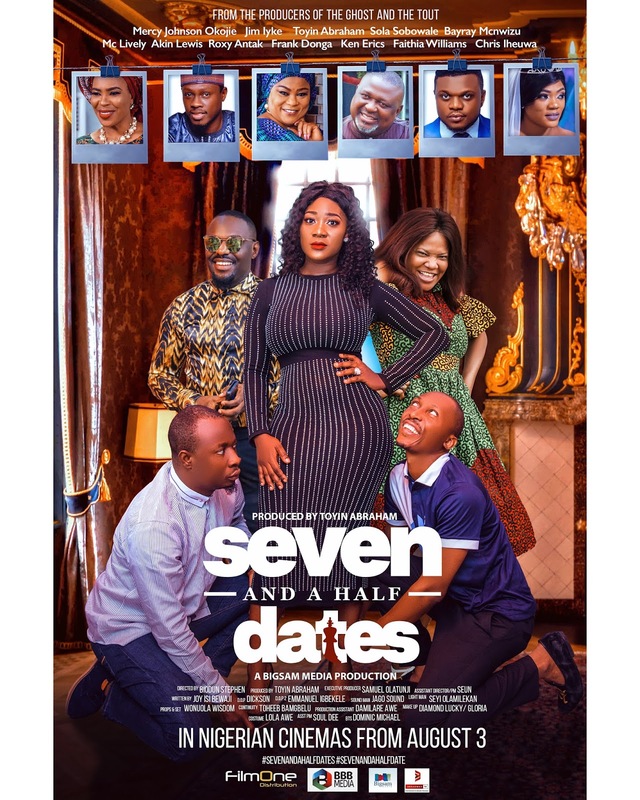 Seven and a Half Date follows the life of a young hard working lady, Bisola, who is engrossed in her passion for her career and finds herself in a seemingly unending quest for love. Her father, Mr Gomez, comes to the rescue and inspired by the game of chess, sets Bisola up on ten different dates which he hopes one of them yields a good prospect. 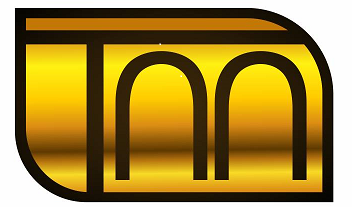 Produced by Toyin Abraham, Written by Joy Isi Bewaji and Directed by Biodun Stephen, the BroadwayTV Production movie will hit cinemas Nationwide from August 3rd, 2018.